Bill Whitley is a nationally recognized speaker, author and researcher who specializes in helping insurance professionals attract more clients, close more sales and deepen client relationships. Many of his unique sales and customer loyalty concepts are derived from Bill's personal experience as a top-echelon sales executive who achieved and maintained an 80% presentation-to-close ratio. In 1989, Bill leveraged his dramatic sales success by forming The Whitley Group, a multi-media sales presentation design & production company whose focus was creating sales improvement programs for clients such as IBM, Apple Computer, EDS and AT&T. 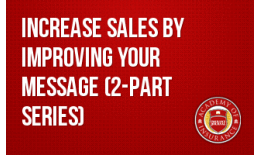 Today, with Bill's reseach based approach, he reveals the sales messages the Top Producers use to: Attract more clients.... Communicate the essence of their value... and Create lifelong relationships. 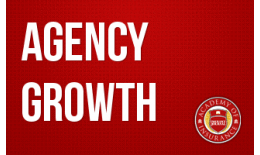 Eight Secrets of the Top-Performing Agents outlines the questions, comments examples and conversations used by top-producing insurance agents to position themselves as advisors, communicate their value more effectively and make everyday risk simple, visual and easy to understand. 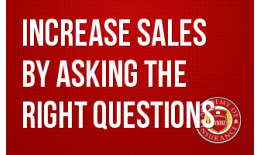 Uncovered by Bill at the request of several large insruance companies, these effective sales principles form the basis of Bill's popular seminar of the same name. 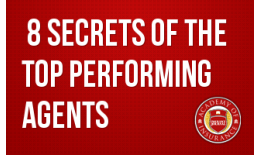 More than 4,000 insurance agents have attended his Eight Secrets seminars and used what they learned to attract more clients, close more sales and create deeper client relationships. Art of the Rainmaker offers insightful guidance on how to create effective client attraction stories, position yourself as a trusted advisor and much more. As detailed in this book, Bill's refreshing sales tactics show readers how to: Discover & communicate the essence of your organization's value to naturally attract more new clients... Eliminate the stress of "doing sales" the old-fashioned way... Close more sales through effective story-telling... and much more. Bill and his wife, LeeAnne, have been married 25 years and live with their three children in Charlotte, North Carolina. Reach bill by email (bill@bwhitley.com) or phone (704-996-2800).